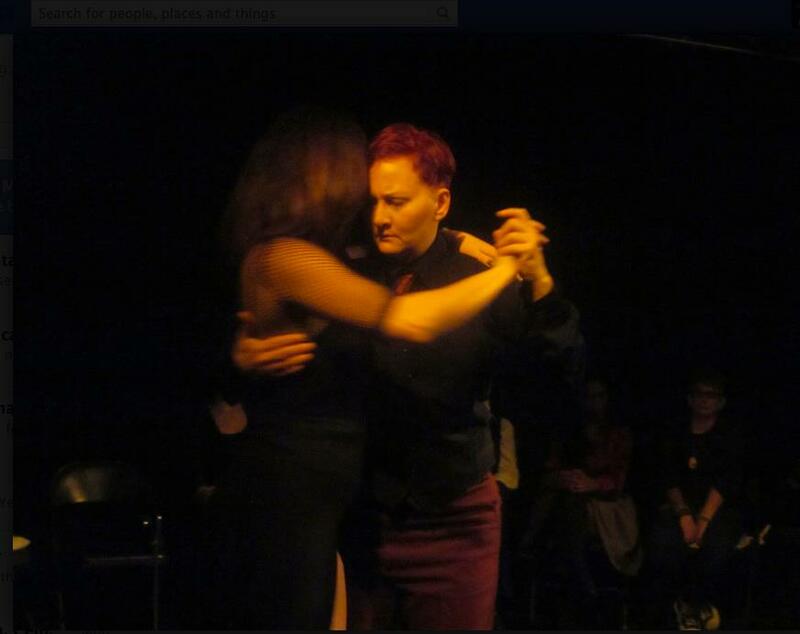 Lexa began dancing Argentine tango in 1995. 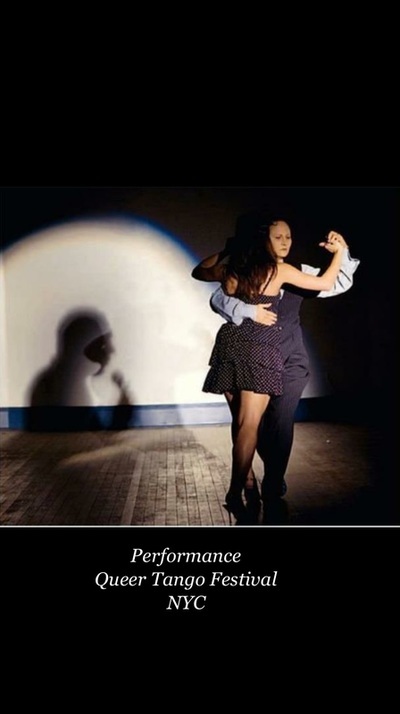 She taught at DanceSport in NYC and was US Tango Champion in 2008 (with partner Gayle Madeira) for Stage category. Lexa placed 3rd for 3 years in a row for US Salon category (2007-2009 with respective partners Kumiko Ueki, Gayle Madeira, and Sarah La Rocca.) 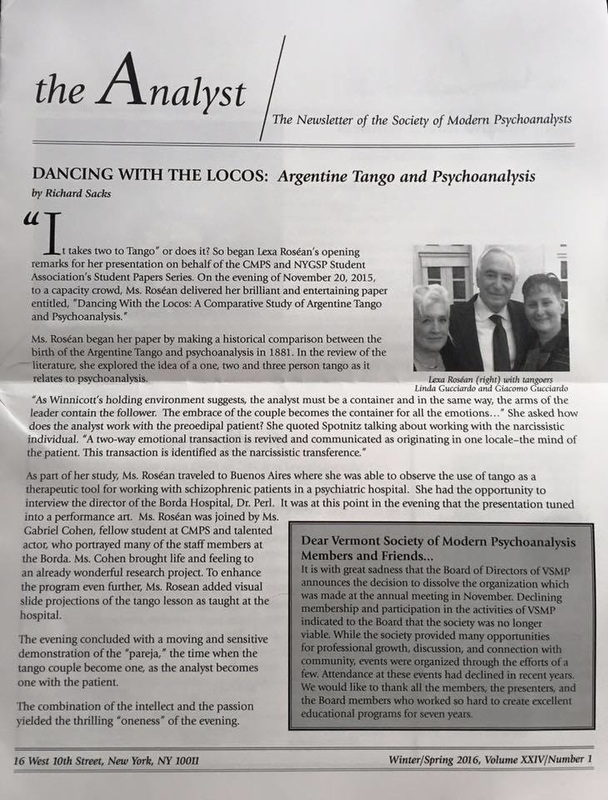 Lexa's Master's Thesis was completed in December of 2015 researching Argentine tango as a healing technique and investigating the similarities between Argentine tango and psychoanalysis. lessons. 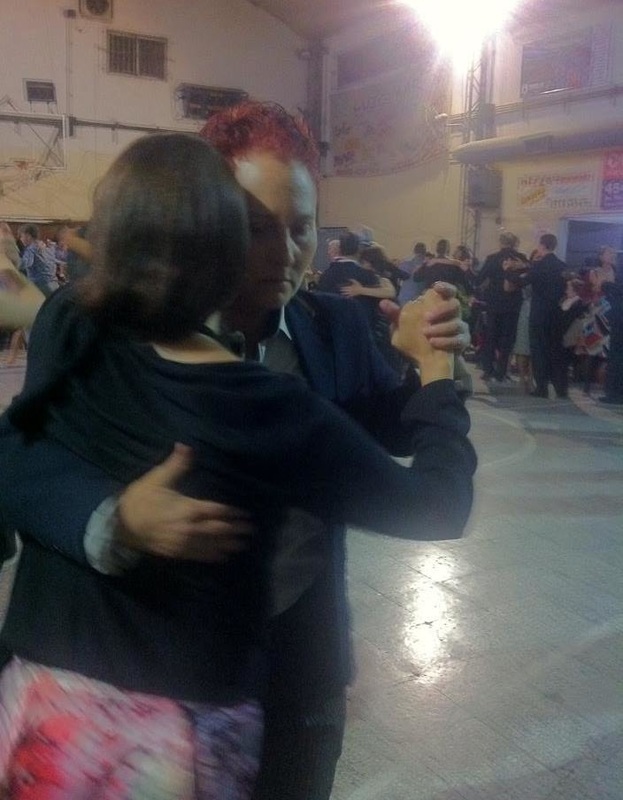 Also for tango dj in milongas. Please scroll to the bottom of page for contact form to inquire on fees, scheduling, and events where Lexa is teaching and dj'ing. 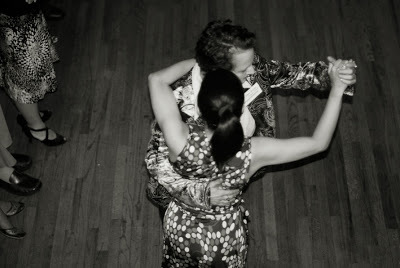 You can also check out her tango blog: Lo de Lexa for upcoming tango events.